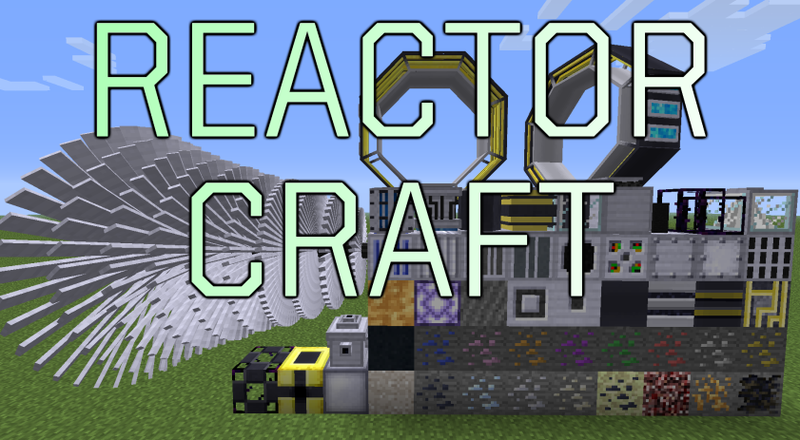 ReactorCraft is a mod that adds realistic nuclear reactors, both fission and fusion, to Minecraft. This mod depends on RotaryCraft - it cannot be installed without it. Note: Due to internal game mechanics, active fission reactors in unloaded chunks risk a meltdown. Use chunkloaders or shut down your reactors as necessary. 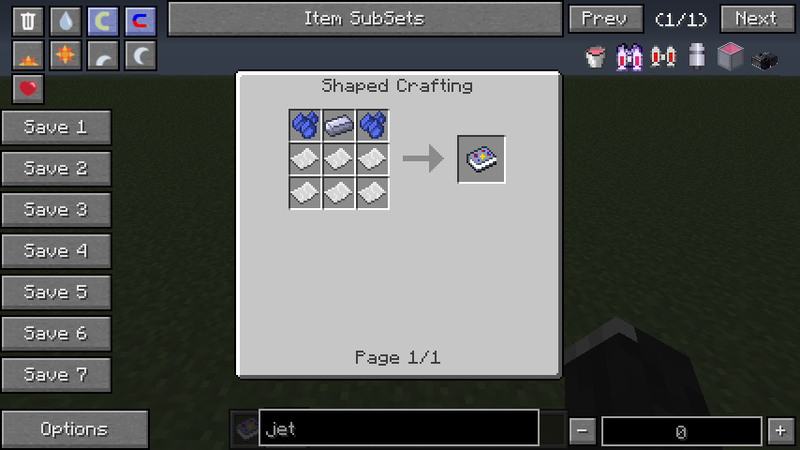 ReactorCraft does add ores out of necessity. Fluorite: Spawns in the overworld between layers 32 and 60. Relatively common, and exists in several colors. Pitchblende: Spawns in the end, mushroom islands, and the twilight forest. The latter two types generate between layers 8 and 24. Fairly rare. Cadmium: Spawns in the overworld between layers 12 and 32. About as common as gold. Indium: Spawns in the overworld between layers 0 and 16. Rare. Silver: Spawns in the overworld between layers 16 and 40. About as common as gold. Can be disabled if other mods with their own silver are present. Ammonium Chloride: Spawns in the nether around lava pools at layer 32. Moderately rare. Calcite: Spawns in the overworld between layers 32 and 60. Tiny amounts spawn together, but clusters are common. Magnetite: Spawns in the overworld between layers 60 and 128. Fairly common.